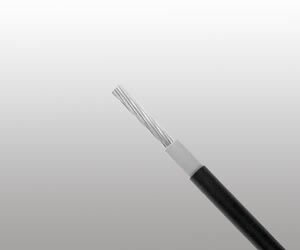 These cables are designed for connecting photovoltaic system components inside and outside of buildings and equipment with high mechanical requirements and extreme weather conditions. Conductor: Stranded tinned copper conductor per DIN VDE 0295 and IEC 60228 Class 5. Insulation: Electron beam cross-linked, halogen free and flame retardant compound.